With the disaggregation of software and hardware, bare metal switches are attracting more and more attention. It is undeniable that bare metal switches bring a range of benefits to consumers. FS N-series bare metal switches combine with the latest R&D technology, giving consumers an excellent experience when they are introduced to the market. 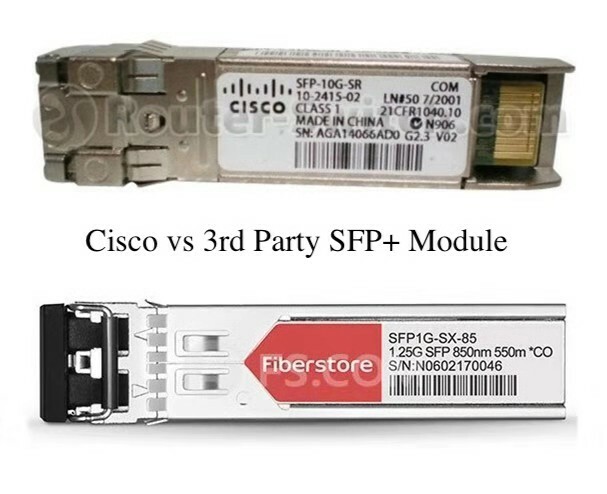 This article will introduce 40G spine switch and make a comparison to provide a reference for your choice. 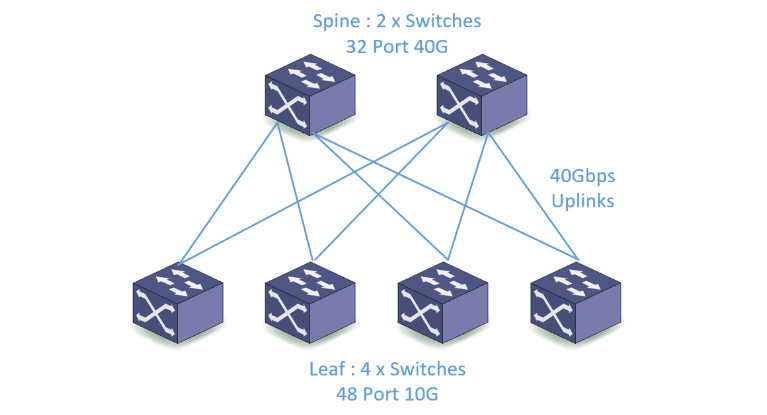 Why Do You Need a 40G Spine Switch? As virtualization goes popular, leaf-spine has become the mainstream of data center network deployment. With 40G spine switch, the limitations of traditional three-tier architectures can be overcome and a fast, scalable, predictable, and efficient communication architecture for data center switches can be created. The leaf/spine switch consists of two layers: the leaf layer and the spine layer. The spine layer is made up of switches that perform routing. The leaf layer involves access switch that connects to the endpoints. In a leaf-spine architecture, each leaf switch is interconnected with each spine switch. 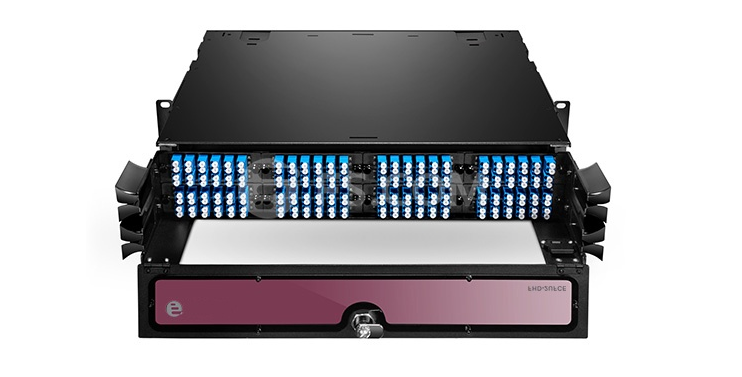 The number of spine switches is limited to the number of uplink ports on the leaf. 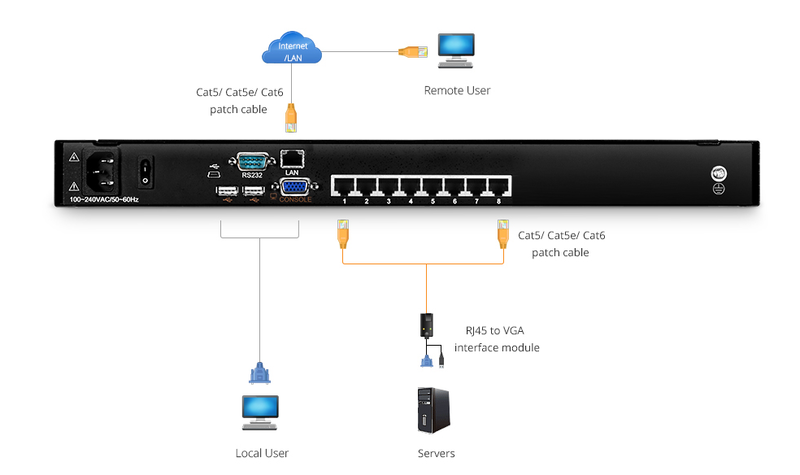 With the design, any server can communicate with any other server through one interconnection switch path between any two leaf switches. The architecture can be non-blocking by providing sufficient bandwidth from each leaf switch to spine switches. FS.COM N8000-32Q 32 port switch is a TOR (Top-of-Rack) or Spine switch that delivers a rich choice of interface speed and density, which can be deployed in a wide range of open networking solutions including large-scale layer 2 and layer 3 cloud designs, overlay networks, virtualized or traditional enterprise data center networks. 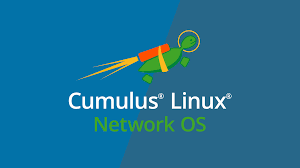 Combined with Cumulus Linux network operating system, FS.COM N8000-32Q switch allows customers to deploy fast, high-capacity fabrics, simplified network automation and consistent tools, and help reduce operational and capital expenditures. With support for advanced features such as MLAG, VxLAN, and SNMP, FS.COM N8000-32Q is ideal for traditional or fully virtualized data centers. 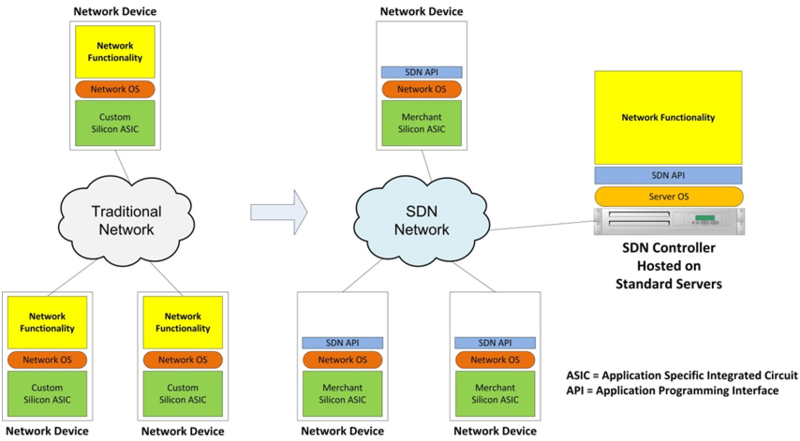 FS.COM N8000-32Q supports current and future data center requirements, including an x86-based control plane for easier integration of automation tools and compatibility with SDN via OpenFlow 1.3.11. In addition, it also supports advanced hardware-based VXLAN feature to support over 16M virtual networks. 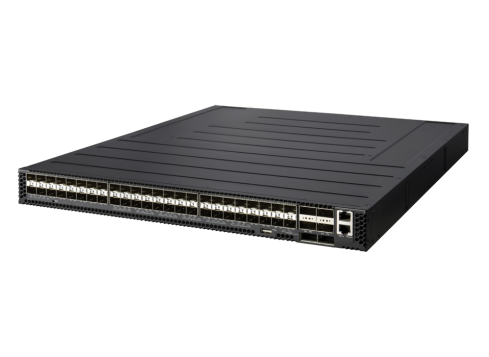 Quanta 5032-LY6 is a network switch that supports 32 QSFP + (10/40GbE speed) ports in a compact 1U form factor. By leveraging the new generation commercial silicon chips, Quanta 5032-LY6 is a high-performance, high-density network switch for deploying data center infrastructure. 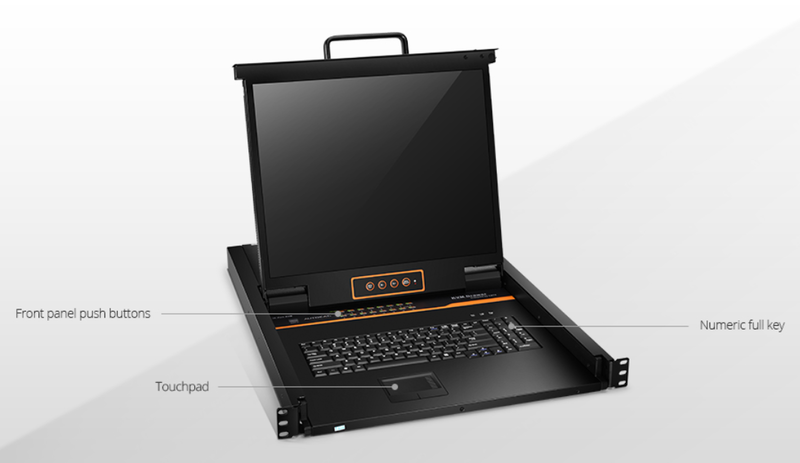 With ONIE (Open Network Installation Environment) pre-loaded on Quanta 5032-LY6, it provides flexibility and allows choice of network operating system supported by the ONIE installer. The CPU board design allows Quanta 5032-LY6 to be installed with different CPU to meet the software requirement. This provides a flexible installation process and faster response to the changing business demands. Quanta 5032-LY6 can offer higher performance, higher availability, lower latency, and better maintainability. In general, FS.COM N8000-32Q and Quanta 5032-LY6 40G spine switch both can satisfy the basic needs of consumers during operation. But they vary in the choice and configuration of different materials. What are the subtle differences between them? Let’s take a look at the chart below. In addition to what we know about performance and brand reputation, we should also consider three other important factors. First, the price. Quanta 5032-LY6 is priced at $14,200, while FS.COM N8000-32Q offers a good price at $8,299. If the budget is limited, consider choosing a cost-effective one. Second, the product warranty. Quanta 5032-LY6 provides a one-year warranty to consumers. 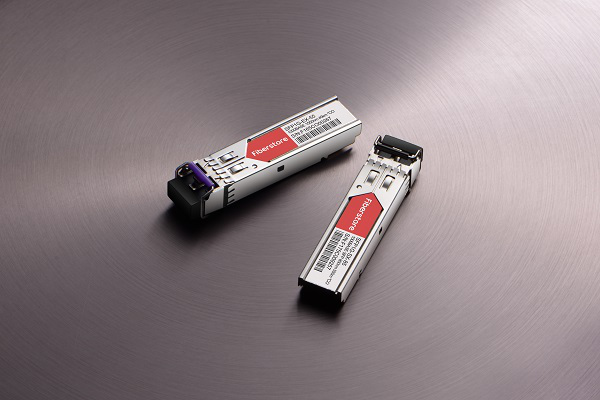 In contrast, FS.COM N8000-32Q is backed by a five-year warranty. If you prefer a full follow-up guarantee, FS may be a good choice for you. Third, the operating system. Quanta 5032-LY6 comes pre-installed with ONIE, while FS.COM N8000-32Q pre-loaded with Cumulus Linux. For those interested in Cumulus operating system, FS.COM N8000-32Q 40G spine switch is definitely the ideal choice. FS.COM N8000-32Q 40G spine switch belongs to FS N-series switches that designed for data center networks and high-end campus networks, providing stable, reliable and secure Layer 2/Layer 3 switching services. It delivers the high performance and port density with a complete chassis and fabric management solution, enabling converged data centers to operate at any scale while reducing operational costs and infrastructure complexity. 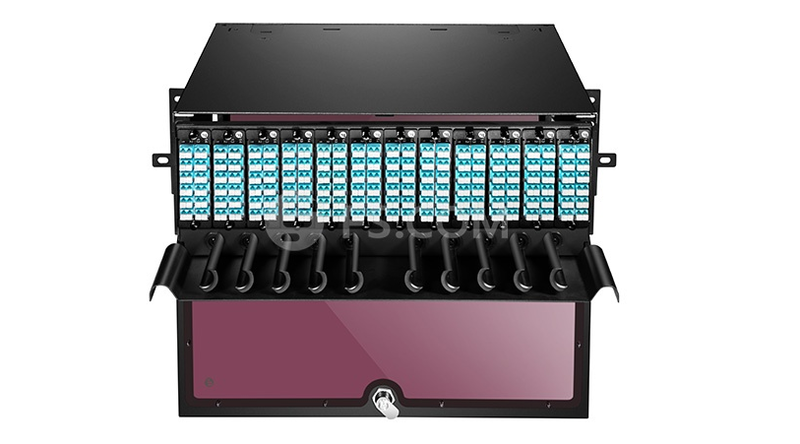 In the previous articles, we introduced 10gb switch and 25gb switch of FS N-series switches. If you’d like one to improve your network, don’t hesitate to visit FS.COM. This entry was posted in Ethernet Switch and tagged 40G Spine Switch on December 28, 2018 by Admin. The bare metal switch is an open network switch that enables consumers to choose components like application, network operating system, hardware, and driver depending on their own needs. This flexible choice saves time and money for the project, meets different needs, and provides an affordable, easy-to-manage network environment, which is very beneficial to the business. 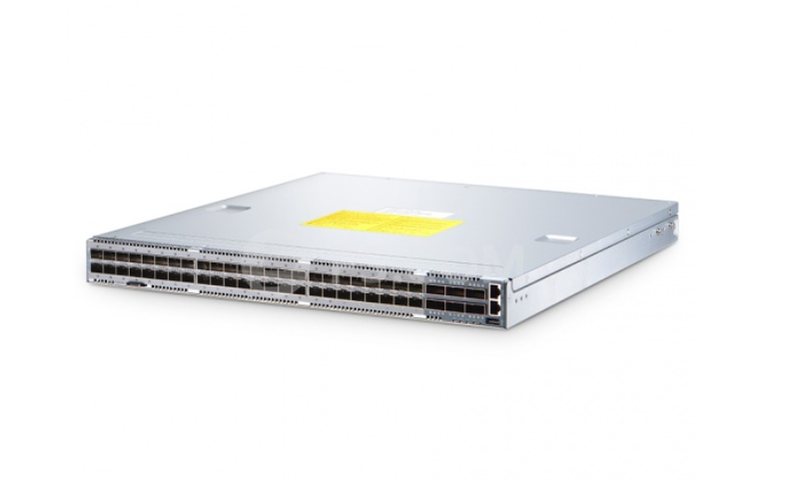 In this article, we will focus on the 25G switch and make a comparison of FS N8500-48B6C 25G bare metal switch and Edgecore AS7312-54XS 25G bare metal switch. 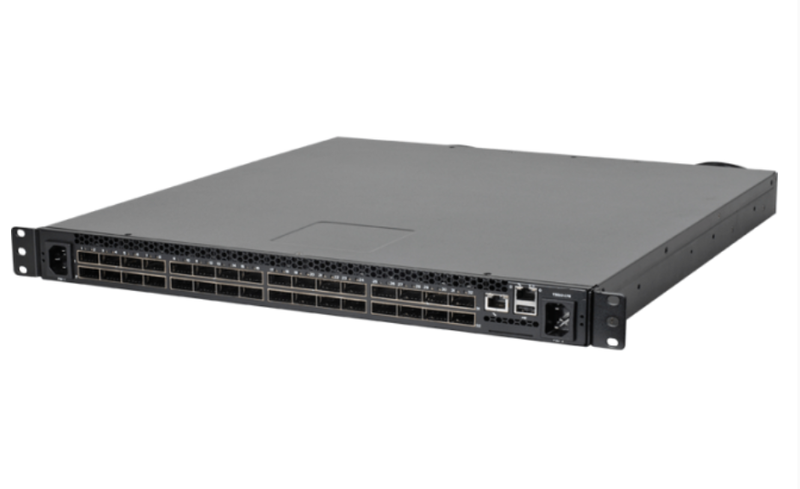 FS N8500-48B6C switch is a top-of-rack (TOR) or leaf 25G bare metal switch in a compact 1U form factor for high performance and programmable data center environments. It performs excellent low latency and power efficiency in a PHY less design while providing high-reliability features such as redundant and hot-swappable power supplies and fans in forward and reverse airflow configurations. The layer 3 switch supports advanced features such as MLAG, VxLAN, SFLOW, SNMP, and MPLS, making it ideal for a traditional or fully virtualized data center. FS N8500-48B6C supports current and future data center requirements, including an x86-based control plane for easier integration of automation tools, an ONIE installer for 3rd party network operating systems and compatibility with Software Defined Networks via OpenFlow 1.3.11. In addition, FS N8500-48B6C supports the advanced hardware-based VXLAN feature to support over 16M virtual networks. Edgecore AS7312-54XS switch is a top-of-rack (TOR) or spine 25G bare metal switch in a compact 1U form factor for high-performance data centers. 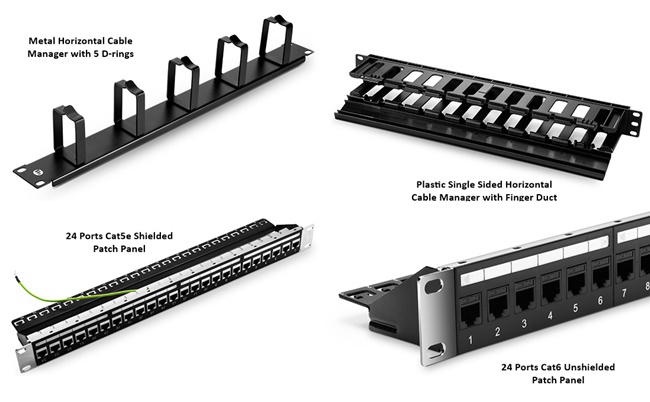 Edgecore AS7312-54XS can be deployed as a TOR switch supporting 10/25 GbE to servers with 40/100 GbE uplinks, or as a spine switch supporting 40/100 GbE spine interconnects. This open network switch is loaded with the Open Network Install Environment (ONIE) which supports the installation of compatible Network Operating System software, including the open source options Open Network Linux and Open Switch, plus commercial NOS offerings. 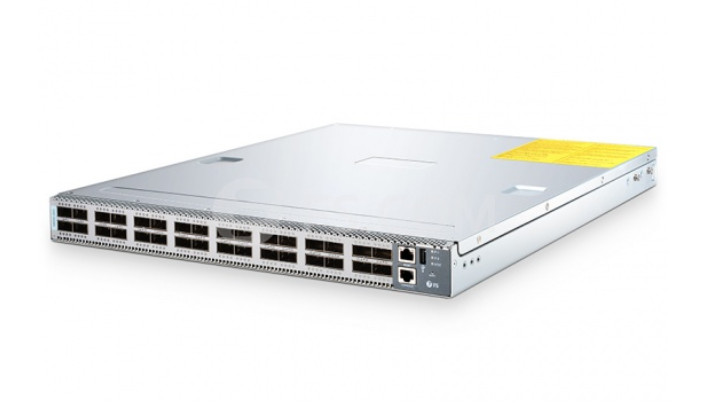 Though FS N8500-48B6C 25G bare metal switch and Edgecore AS7312-54XS 25G bare metal switch have a lot in common, they differ from each other with different features. Here we list the main characteristics of them. With all the features listed above, the FS 25G bare metal switch and Edgecore 25G bare metal switch both perform well during operation. In terms of price comparison, FS N8500-48B6C dominates the advantage. For all those features offered, FS N8500-48B6C has an MSRP of US$ 6,199, whereas Edgecore AS7312-54XS costs US$7,152. They both are ideal for high-performance data centers, if you want to buy a cost-effective with future requirements ensured, FS N8500-48B6C 25G bare metal switch will be your best choice. Bare metal switch indeed makes our choice flexible and closer to our needs. FS N8500-48B6C 25G bare metal switch belongs to FS N-series switches designed for next-generation metro, data center and enterprise network applications. In addition, FS also offers S-series switches such as 1gbe switch, 10gbe switch, 40gbe switch, 100gbe switch. They are all designed to achieve flexibility, efficiency and cost effectiveness in data center networks. Just visit FS.COM, you’ll be surprised by all those cost-effective products. This entry was posted in Ethernet Switch and tagged 25G bare metal switch on December 14, 2018 by Admin.